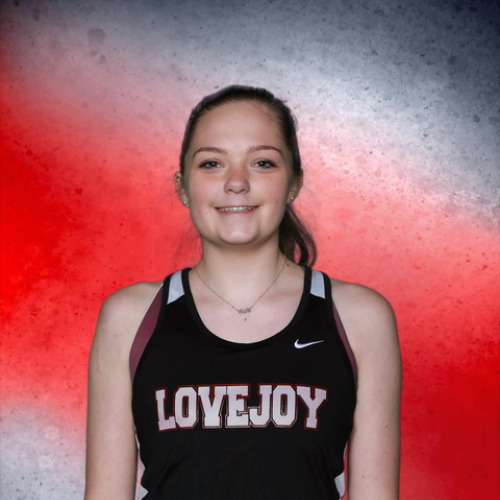 Katie Armstrong Distance Freshman Fr. 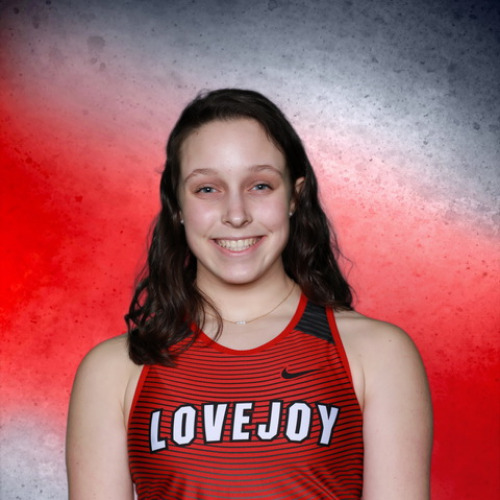 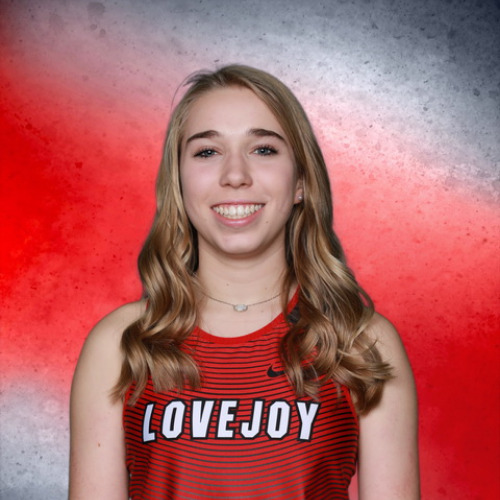 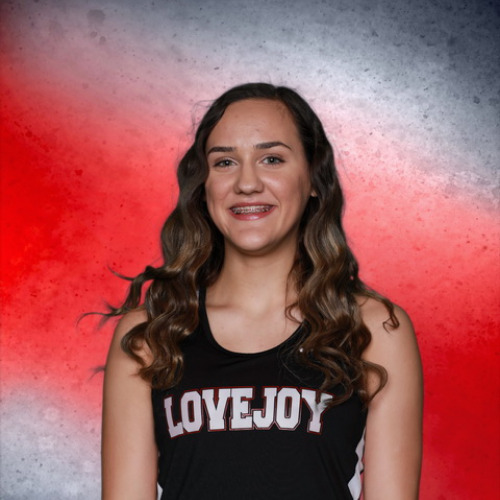 Avery Ashley Pole Vault / Distance Freshman Fr. 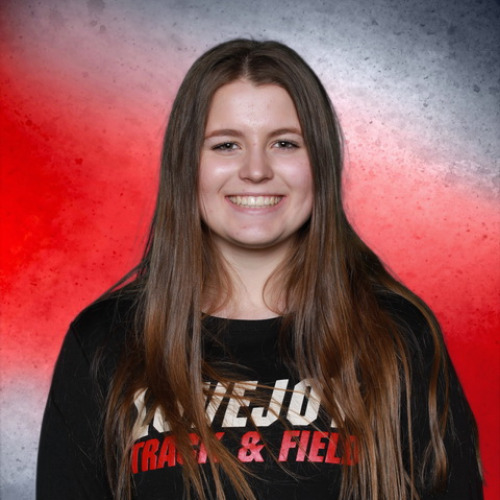 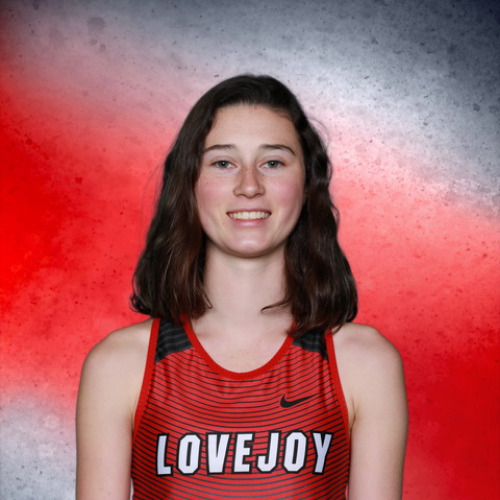 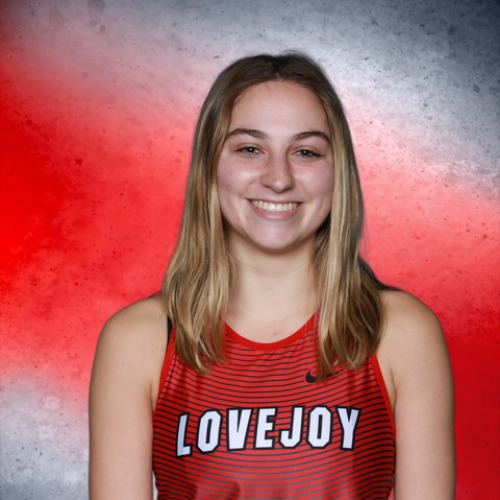 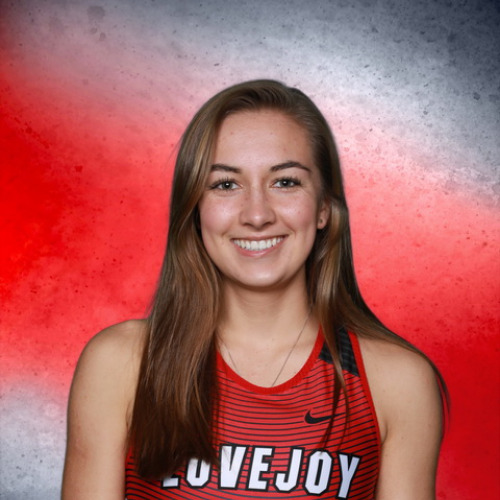 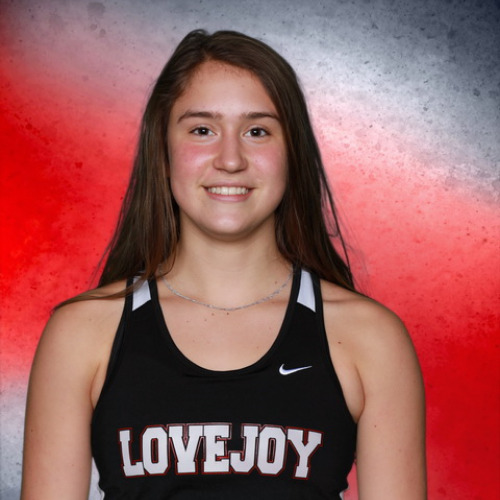 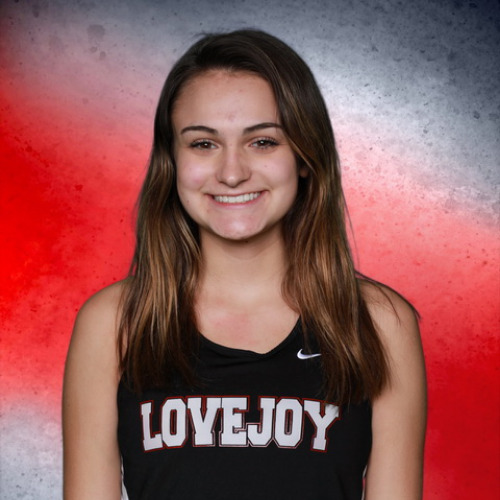 Grace Bennett Sprints / Jumps Junior Jr.
Audrey Bensmiller Pole Vault / Hurdles Sophomore So. 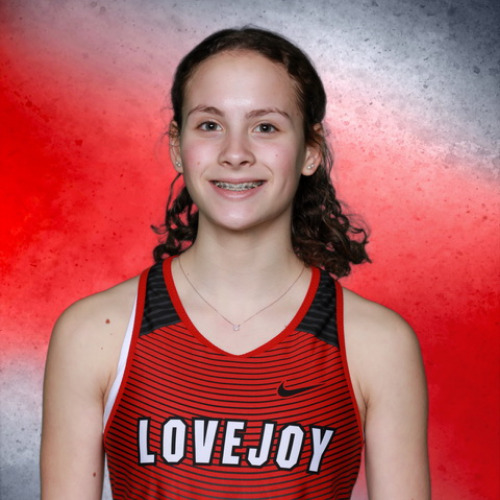 Zoe Bessa Distance Junior Jr.
Lily Bouldin Distance Sophomore So. 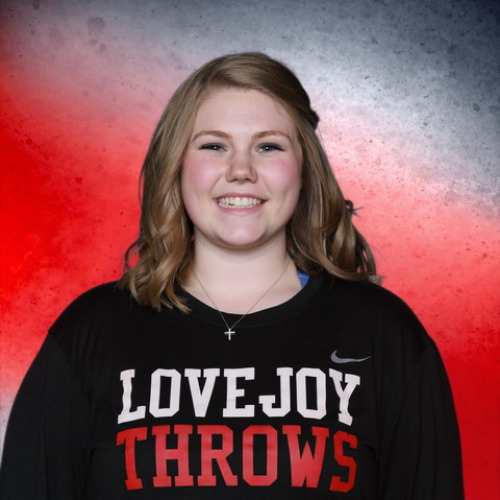 Julia Brochu Throws Sophomore So. 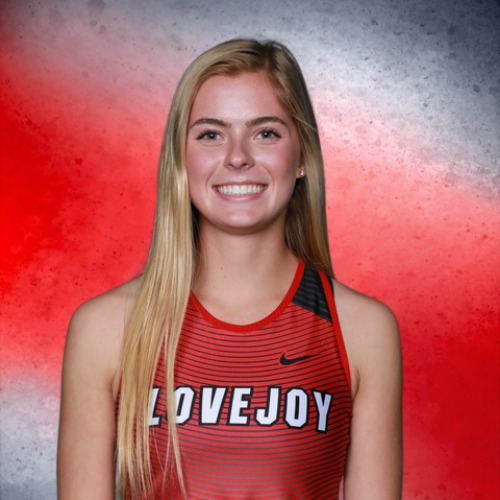 Alexandra Brungardt Jumps Senior Sr.
Ashlyn Cardwell Distance Freshman Fr. 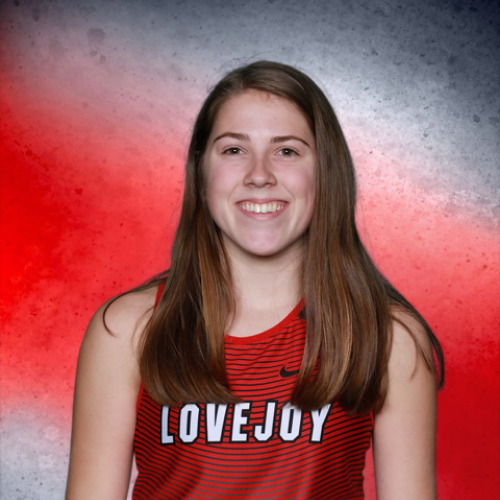 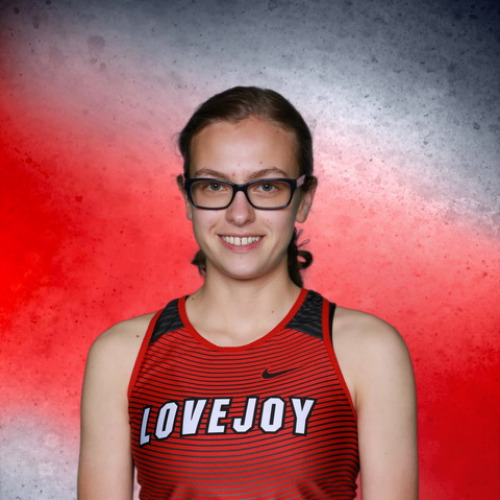 Katelyn Cardwell Distance Senior Sr.
Amelia Carothers Distance Sophomore So. 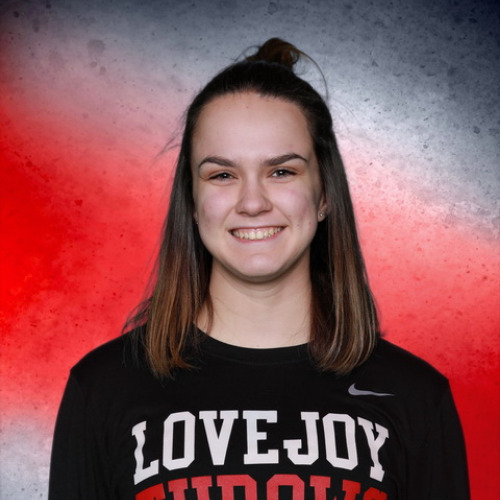 Abby Carraway Throws Freshman Fr. 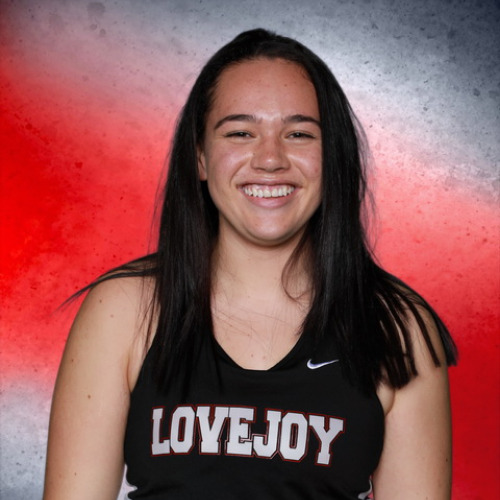 Ally Carraway Throws Senior Sr.
Ashlyn Carty Distance Sophomore So. 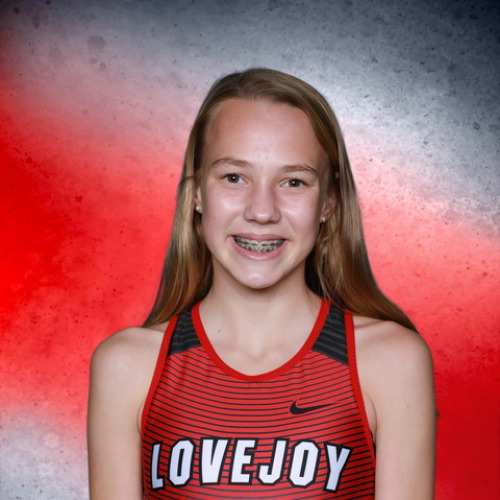 Taylor Crosby Sprints Sophomore So. 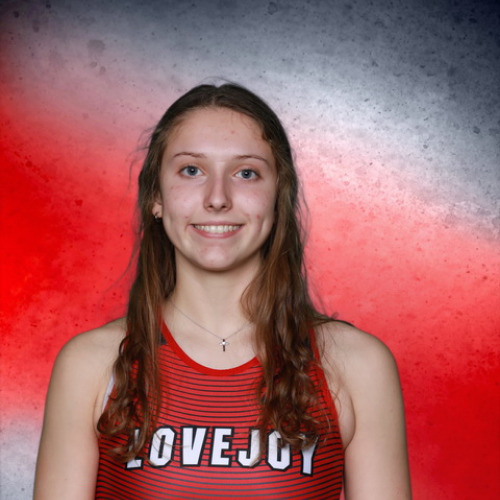 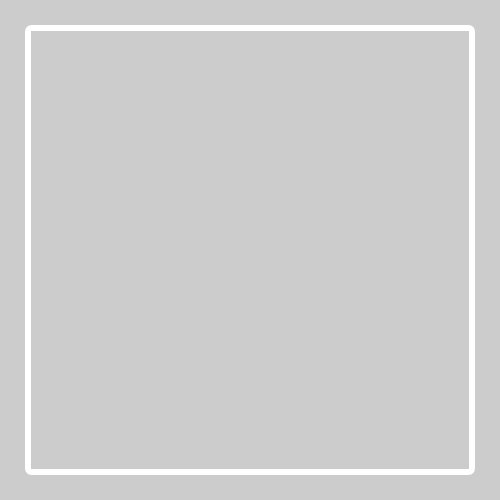 Kaya Czyz Pole Vault / Hurdles Sophomore So. 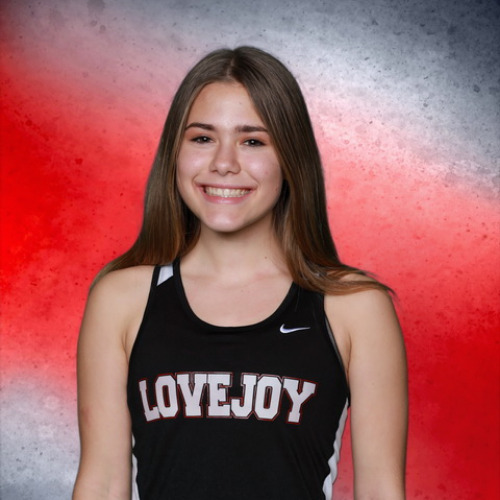 Cassidy Day Distance Freshman Fr. 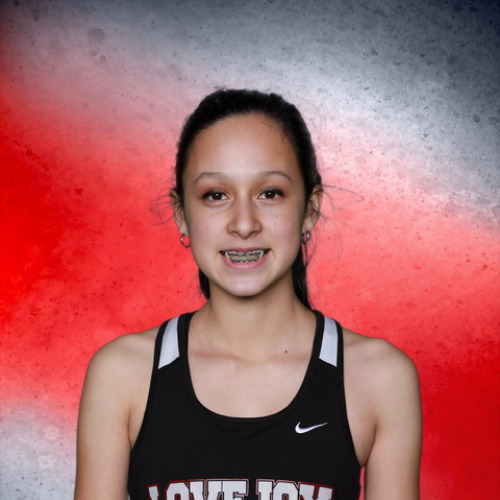 Paula Delfin Distance Junior Jr.
Carissa Dresser Distance Junior Jr.
Madison Du Bois Distance Sophomore So. 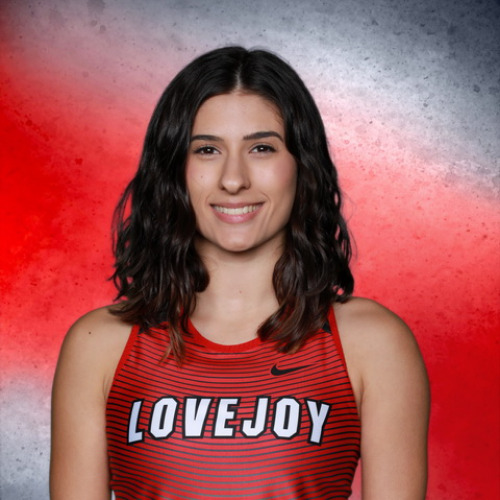 Paige Eckard Throws Junior Jr.
Sofia Estes Distance Junior Jr.
Marcela Fischer Jumps Freshman Fr. 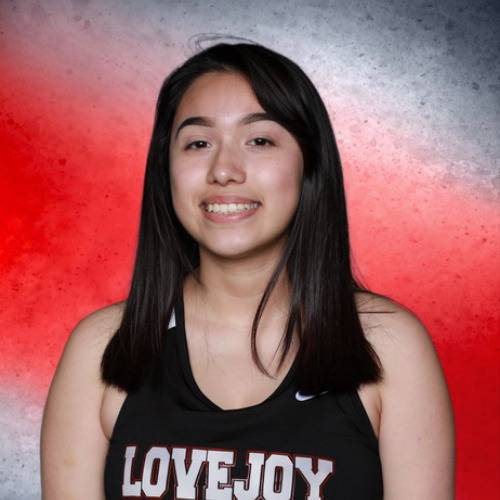 Alexa Garcia Throws Freshman Fr. 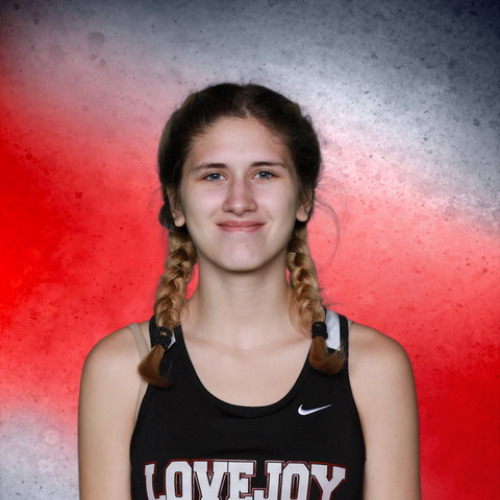 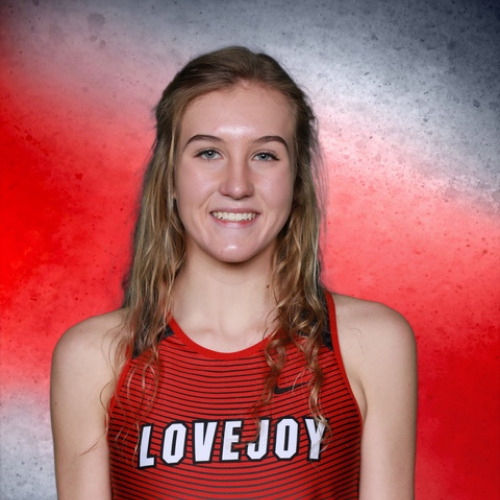 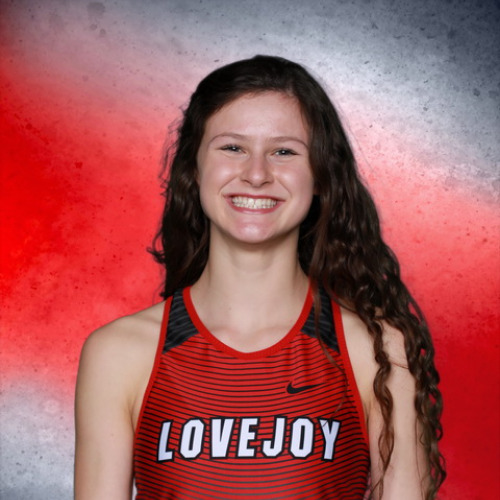 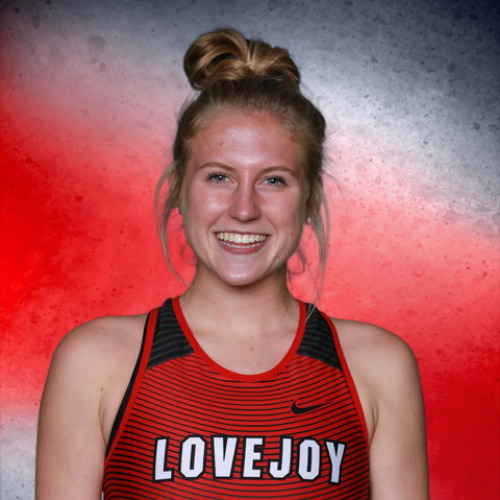 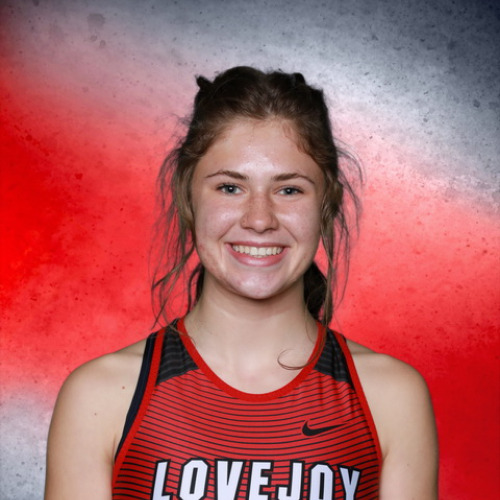 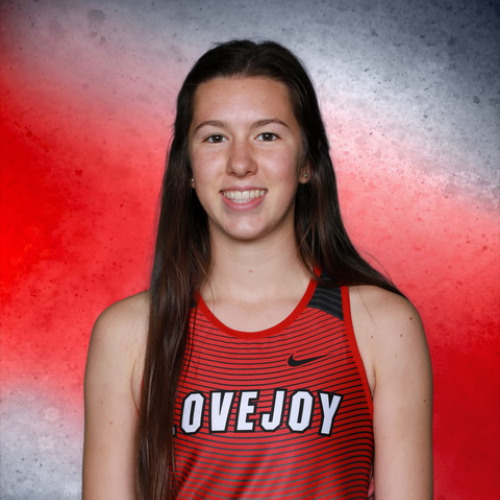 Karly Greenwood Distance Sophomore So. 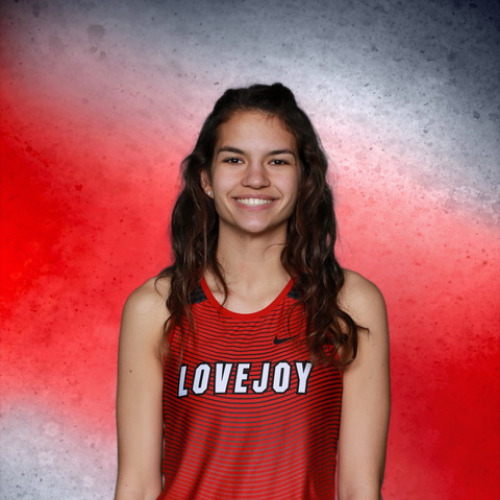 Alaina Harker Sprints Junior Jr.
Camille Hendrix Distance Senior Sr.
Sadi Hernandez Distance Junior Jr.
Carson Hockersmith Distance Senior Sr.
Lakin Hockersmith Sprints / Hurdles / Jumps Freshman Fr. 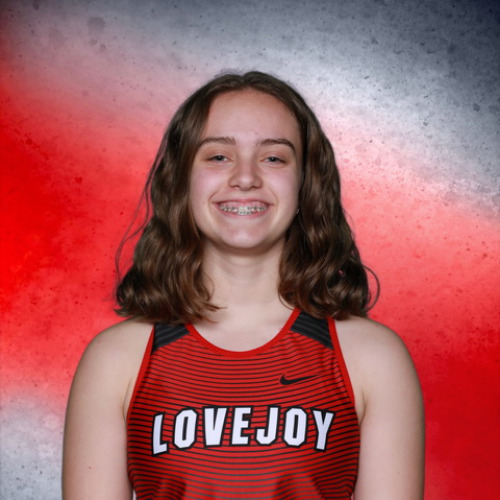 Anna Hurlbert Distance Sophomore So. 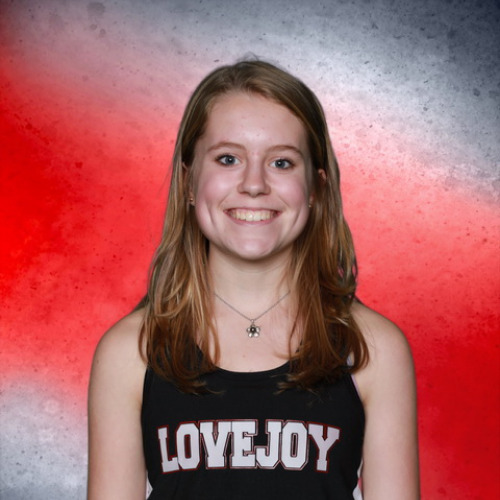 Claire Johnson Sprints Sophomore So. 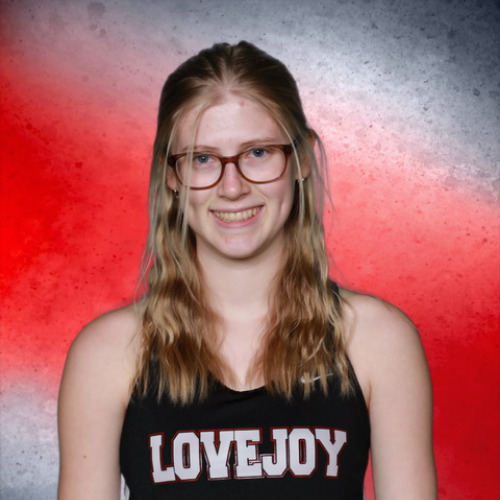 Emily Lawler Throws Junior Jr.
Kassidy Litchenburg Sprints Senior Sr.
Kaitlyn Magee Sprints Senior Sr.
Hailey Malik Distance Freshman Fr. 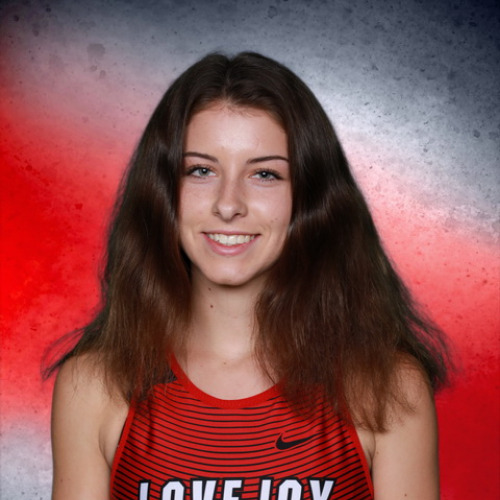 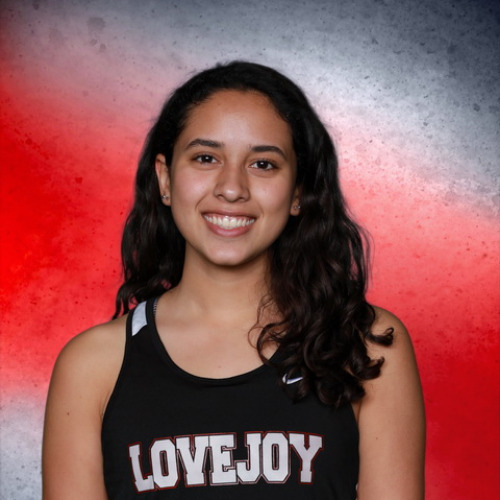 Rachel Malik Distance Freshman Fr. 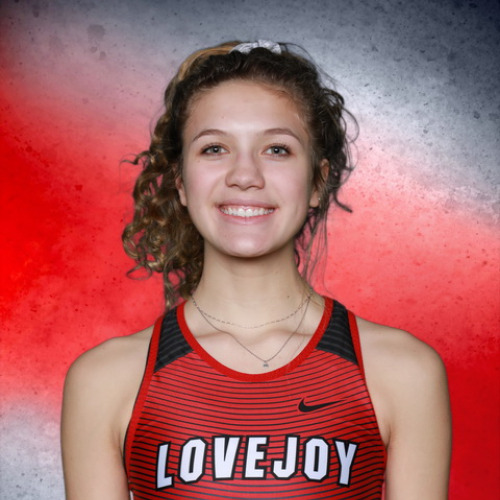 Maci Martelloni Distance Junior Jr.
Jane Masterson Sprints Freshman Fr. 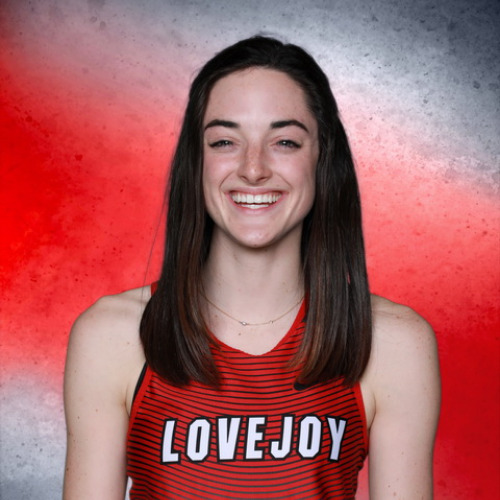 Lily McCutcheon Distance Junior Jr.
Carsen McFadden Sprints / Pole Vault / Jumps Junior Jr.
Evelyn McGowan Distance Senior Sr.
Sarah Michal Distance Sophomore So. 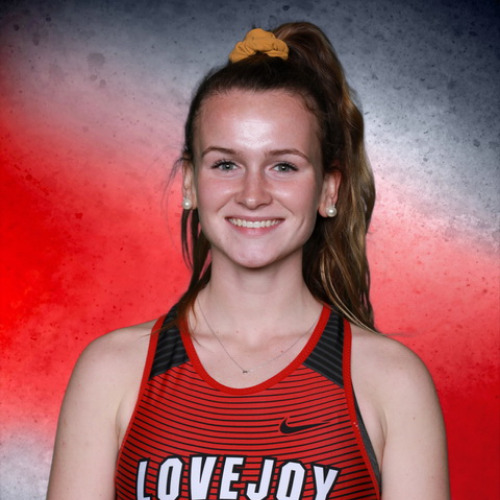 Grace Milliken Jumps Freshman Fr. 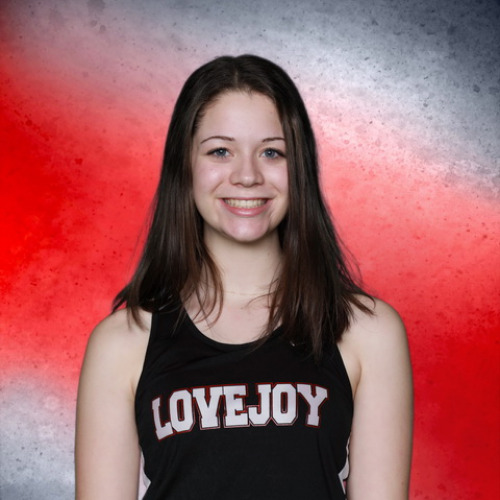 Abigail Nelson Distance Junior Jr.
Alaina Pierce Jumps / Pole Vault / Sprints Senior Sr.
Abby Rice Sprints Freshman Fr. 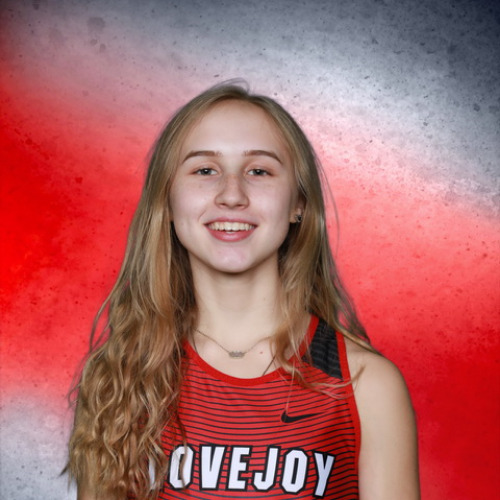 Andrea Richardson Distance Junior Jr.
Jessica Rockenbach Distance Freshman Fr. 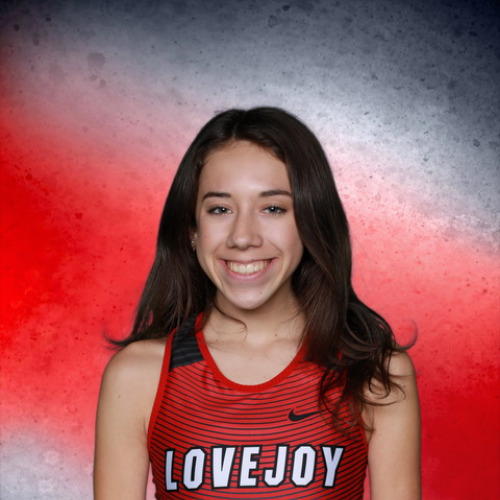 Samantha Rockenbach Distance Freshman Fr. 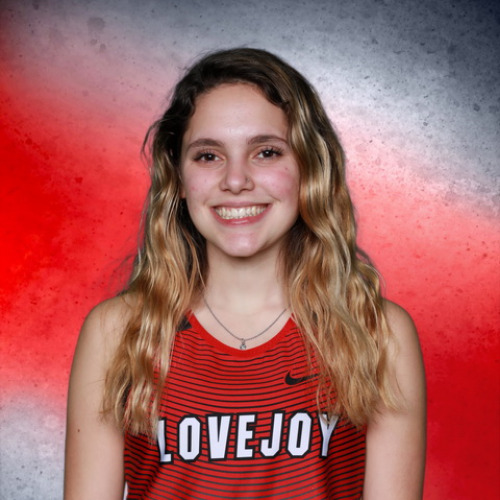 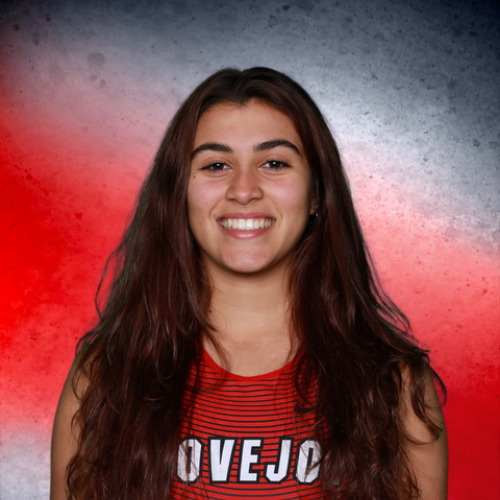 Sara Rouse Distance Junior Jr.
Eden Sanchez Distance Freshman Fr. 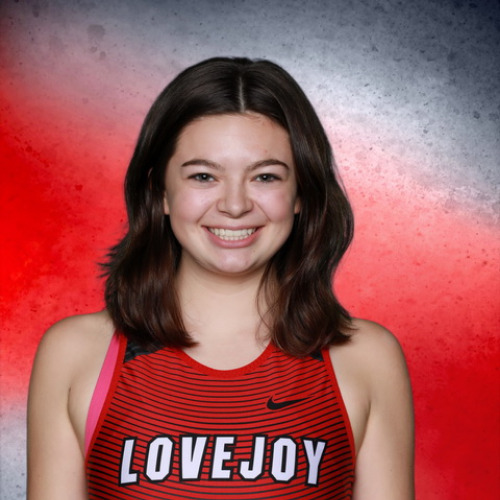 Madeline Sanders Distance Junior Jr.
Avery Silliman Distance Senior Sr.
Mia Szczesny Distance Junior Jr.
Sydnee Taylor Distance Freshman Fr. 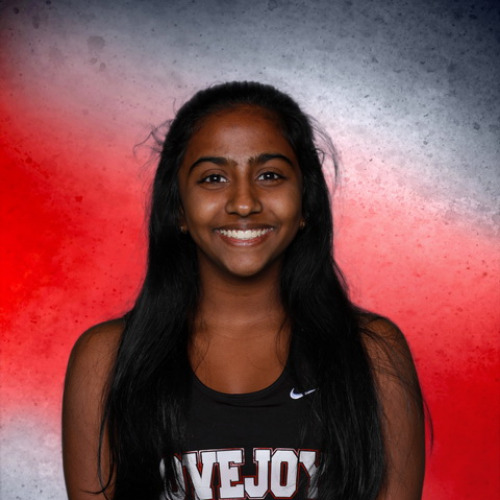 Dinah Thadikonda Distance Freshman Fr. 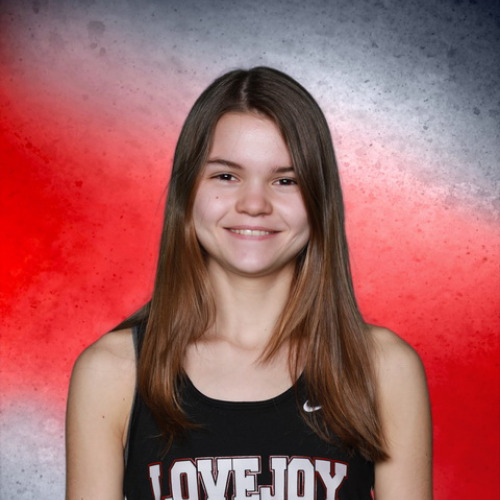 Alexandria Willard Sprints Freshman Fr. 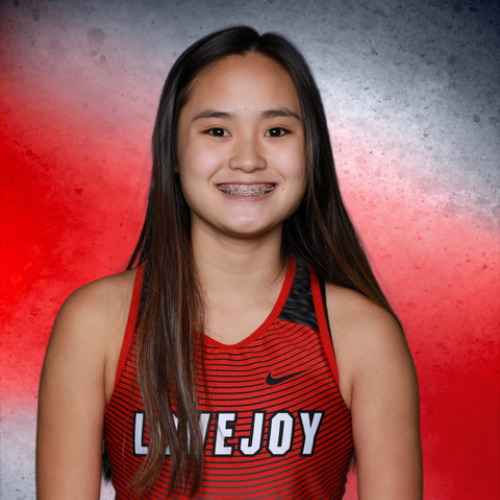 Karlee Williams Sprints Freshman Fr. 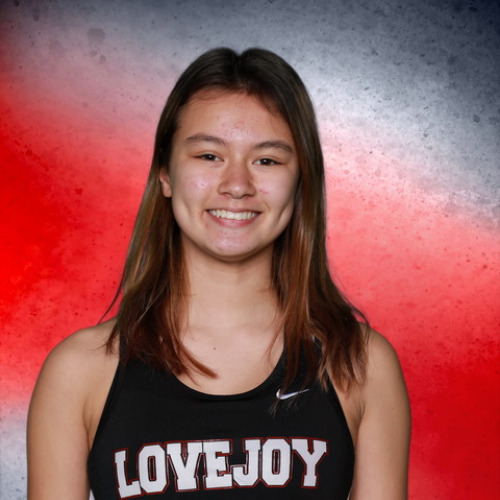 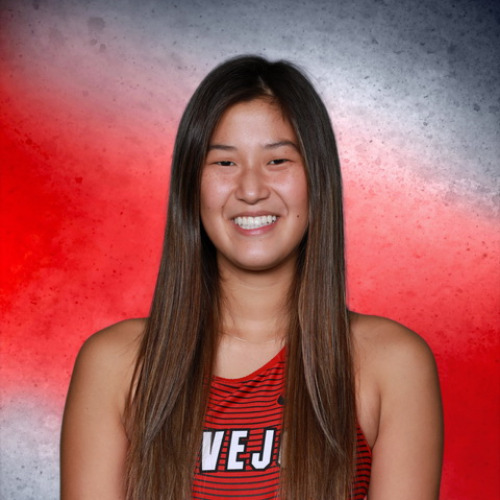 Mackenzie Williams Distance Junior Jr.
Natalie Wong Distance Sophomore So.